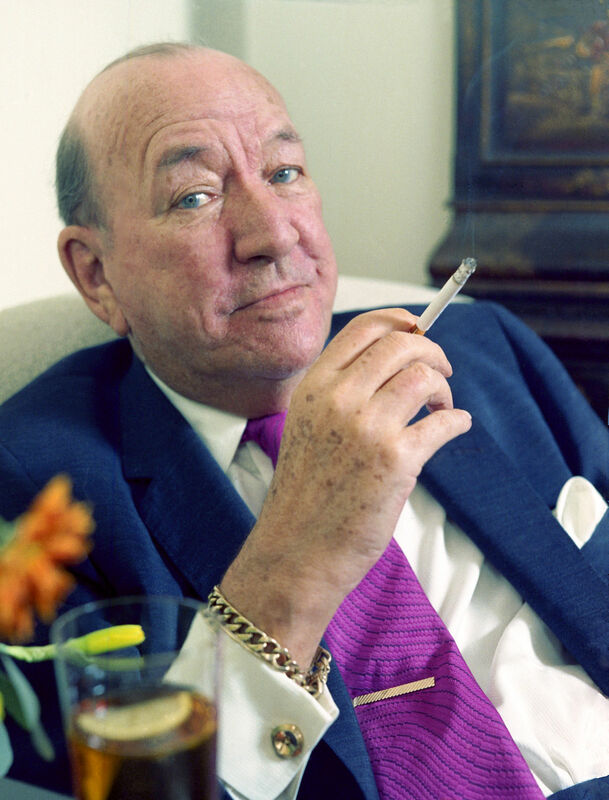 Having almost "lost a day" after rolling in at 5.30am from Our Sal's birthday party, then last night spending a third night out on the trot with friends visiting London from "oop North", I have a little bit of catching up to do - not least the fact that yesterday was The Master Noël Coward's birthday, and a tribute seems fitting. When there aren’t any more grown-ups? To see their parents high as kites? What’s, what’s, what’s going to happen to the tots? He left the world so much darker when his light went out than it would have been if it had never shone at all. 5:30 AM? Are you nuts?